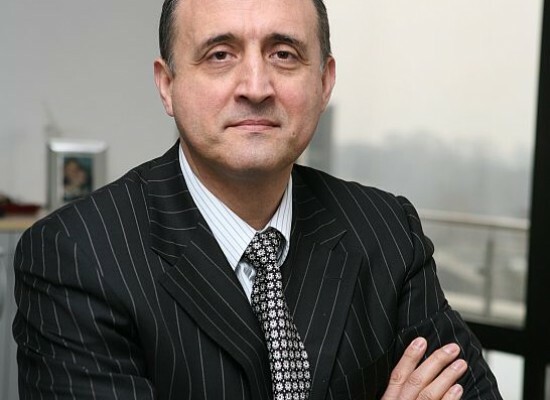 Petru is currently the CEO of Transgaz, one of the largest natural gas transmission companies in the region. Prior to this, he was the CEO of Tiriac Holdings, a large conglomerate with operations in banking, insurance, automotive, aviation, energy, agriculture, retail and real estate. His extensive global work experience includes his heading of the equity brokerage and international business of Uralsib in Moscow. He also headed the equity research for Renaissance Capital, London, where he had also been the Global Emerging Market Strategist for CLSA and Chief Investment Officer, Emerging Markets, for SEB Investment Mgt. His career started in New York as a banking analyst for JP Morgan and continued as Head of Financial Institutional Research, Latin America, at Bear Stearns. He was also Co-Head of Global Emerging Markets Equity research for Caspian Securities and Head of Financial Institutions Research, Latin America, for ING Barings. Petru’s education includes a BA and MS in biochemistry, both from Columbia University. He was working his way on becoming an academic but found his passion in business, thus obtaining an MBA at Yale School of Management.